How can I provide high voltage to test equipment when supply voltage is 230 voltage ? 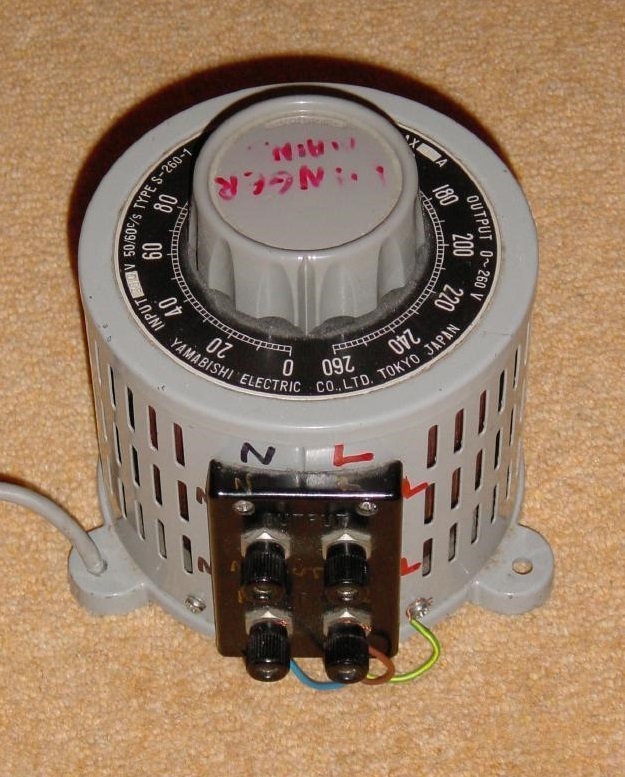 Variac provide normally up to 270 voltages. but some time we will doing the test of led bulb etc load at 450-500 voltage because of some time electricity will coming phase to phase ,for solution to this problem we will using step up transformer with variac . 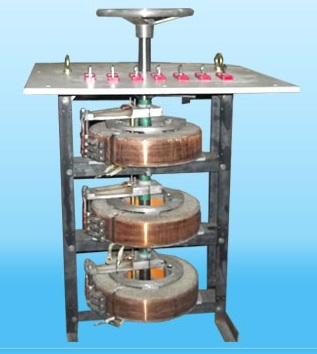 IMAGE: Low voltage convert in high voltage through transformer using variac. The normal output range of variac is 0 to 270 volt in single phase. When testing of load at 2 phase supply we use special variac.This variac made up of two winding. IMAGE: low voltage convert in high voltage when we use two winding variac. When testing of load at 2 phase supply we use special variac.This variac made up of three winding. The normal output range of variac is 0 to 470 volt in three phases. 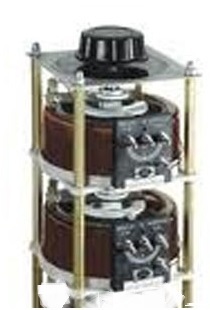 Three such variable auto transformer when connected electrically in star & mechanically in tandem, became suitable for operations of 415 v 3 phase a.c. supply & to give output of 0 – 415 v or up to 470 volts. Our knowledge there are some companies which are providing variac in the India. for your help we are giving below the name of some companies. For your kind of information we are not responsible for any problem. We are providing reference of some of the companies we or our customers have recommended. You can have direct delaing with them. We are only providing information.